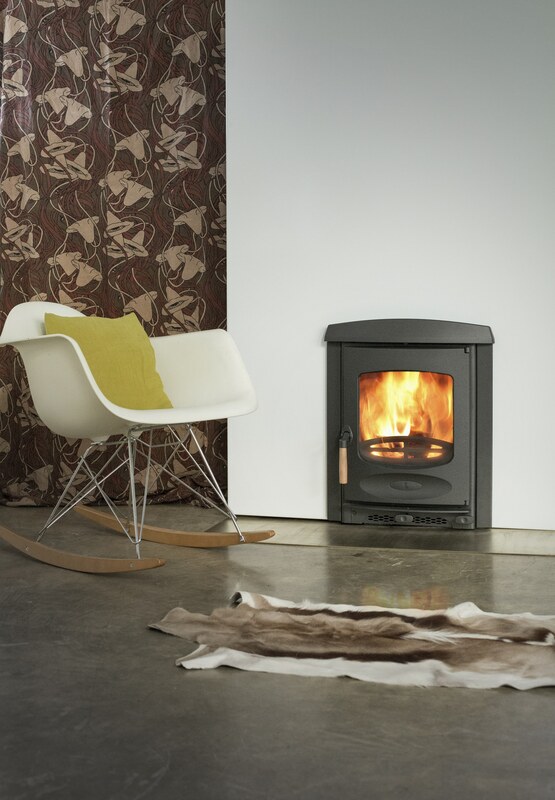 Based on the free standing C-Four this stove is designed to fit into a standard fireplace. Featuring a single air control and an integrated outlet for ducting external air the C-Four insert burn exceptionally clean with outstanding efficiency. This stove also features our renowned converting grate for efficient multi fuel burning and meets the DEFRA requirements for smoke control exemption; allowing wood to be burnt in smoke control areas.